The Wrong Crowd is Theatre Royal Plymouth’s first Resident Company. 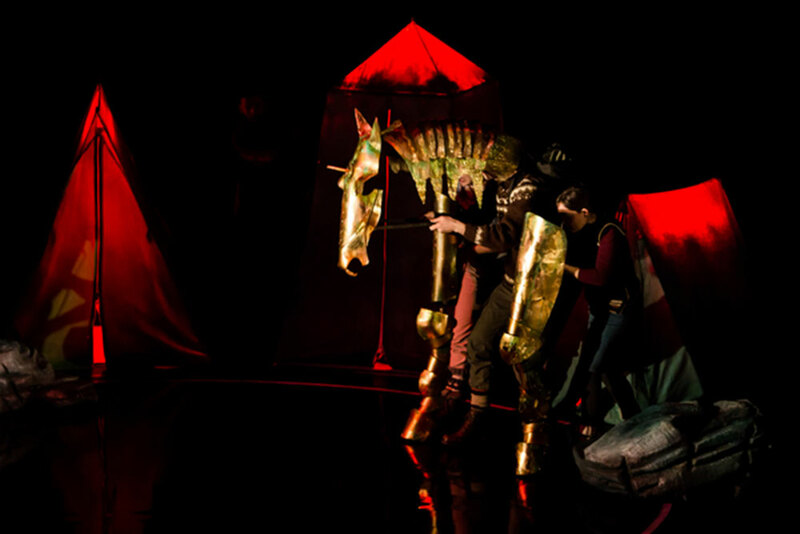 The Wrong Crowd make visually-inventive, emotionally articulate theatre for cross generational audiences. 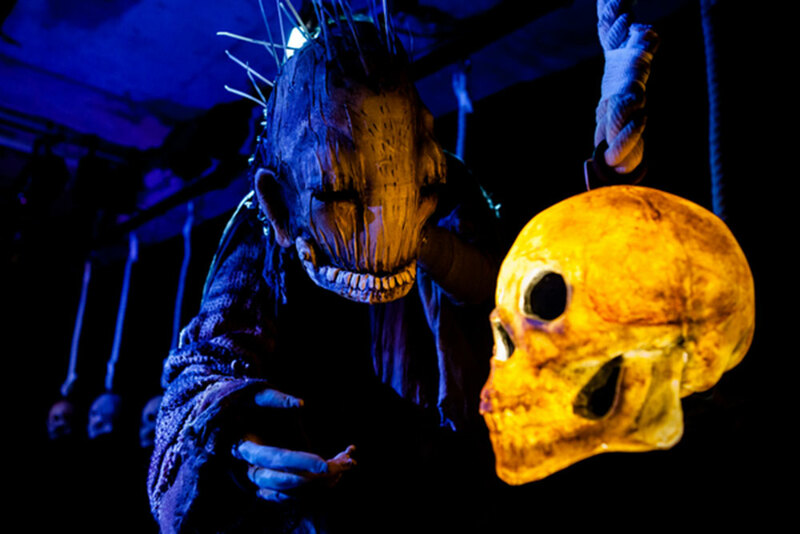 We fuse live action, puppetry, physicality and music to tell powerful stories which enliven the senses. 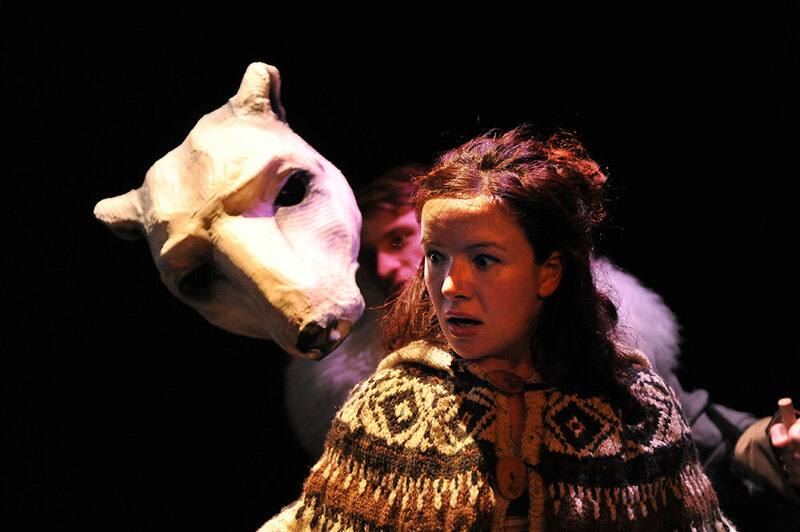 We aim to awaken the imagination, inspire a sense of play and remind people of the wonder of live theatre. 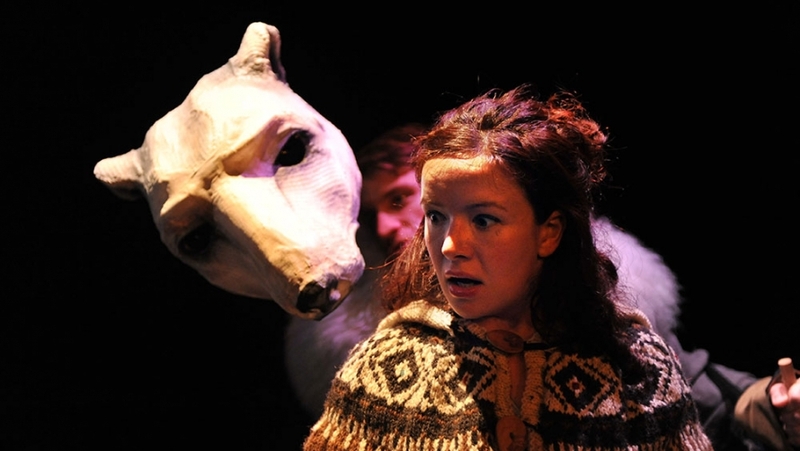 The Wrong Crowd was set up in 2011 as a collaboration between director/writer Hannah Mulder, designer/puppetry director Rachael Canning and producer Bonnie Mitchell. Design and story are interwoven from the beginning of the creative process, integrating the visual into the heart of the story and allowing us to take an audience across a threshold and immerse them in a story world, apart from their every day lives. 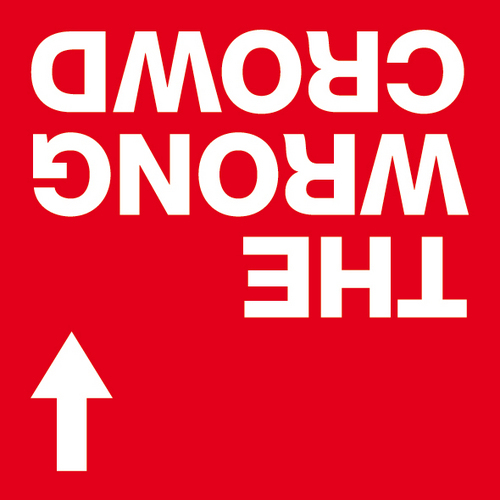 The Wrong Crowd is honoured to be Theatre Royal Plymouth’s first resident company. 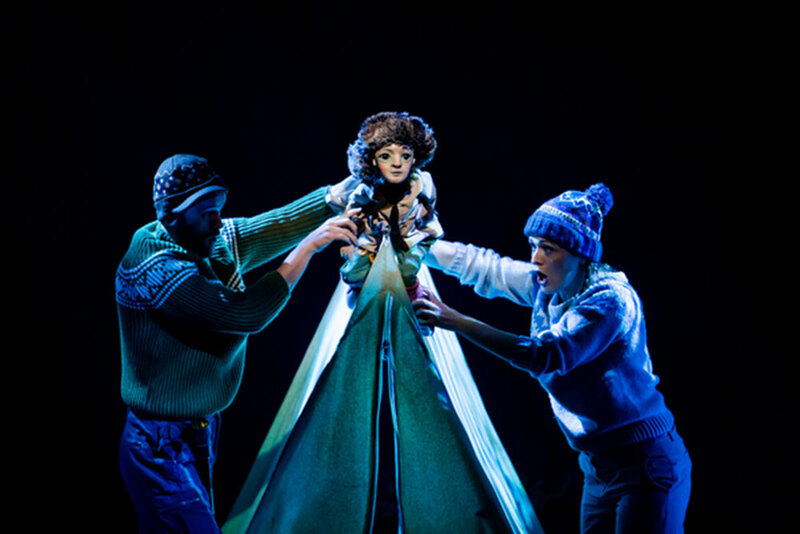 We are a company of three women: one of us grew up on Dartmoor, another of us cut our teeth writing and directing in Plymouth, and Theatre Royal Plymouth has supported our company since its very beginning, so this relationship feels like coming home. We are delighted to be supporting The Wrong Crowd by making these talented South West theatre makers the first resident company at Theatre Royal Plymouth. We look forward to The Wrong Crowd developing and rehearsing their new shows at TR2 and their work being seen on The Drum stage.